Discussion in 'Buyers House' started by heerosferret, May 6, 2008. Hello! I am very sorry to bother you all! I am looking for someone who won 3rd-1st in the REGIONALS (edited! 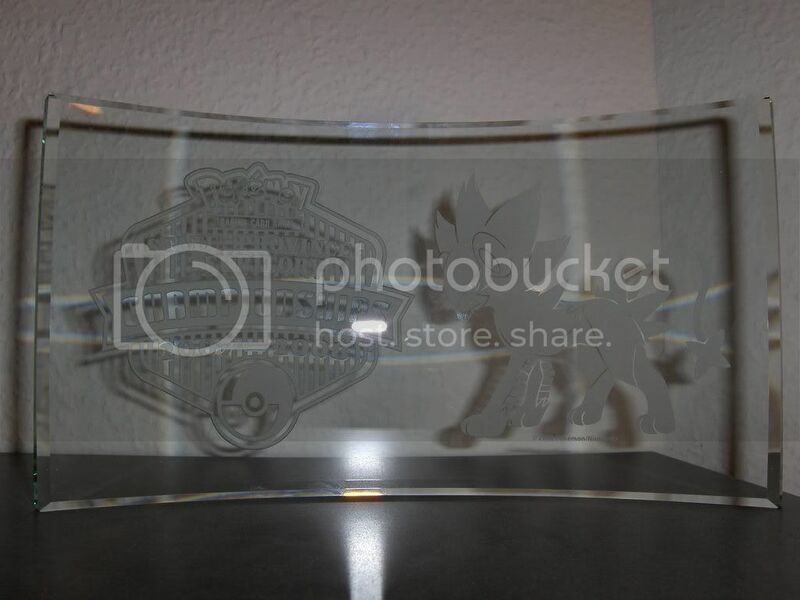 i am only looking for a regionals now), who might be willing to sell their Luxray Trophy. Of course I understand probably nobody wants to - but I am a Luxray collector who cannot participate in the games (I am in Japan in the middle of a busy semester) and I desperately want this item. I would be willing to pay 50－100$ (US) for the trophy. If you will even consider selling to me, please let me know. Thank you so much for reading, and Im sorry if it is a bother! I'd sell this one for $200 excl shipping... It's not from Nationals though, but for 2nd place at states. Sorry, 200$ is a bit much ;-; I talked to some folks at the forum and also found a thread discussing prices, looking like they are worth about 50-80$. It is so gorgeous tho! I will keep you in mind tho if I have no luck Any chance of the price going down? if it is sentimental, you should keep it! let me know if you ever consider dropping the price, though.